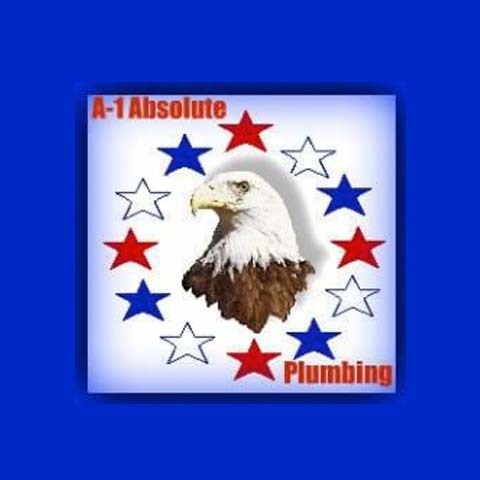 A1 Absolute Plumbing, in Lockport, IL, is the area’s plumbing and sewer specialist serving Lockport, Joliet, Romeoville, Bolingbrook, Homer Glen, New Lenox, Plainfield and Lemont since 1996. 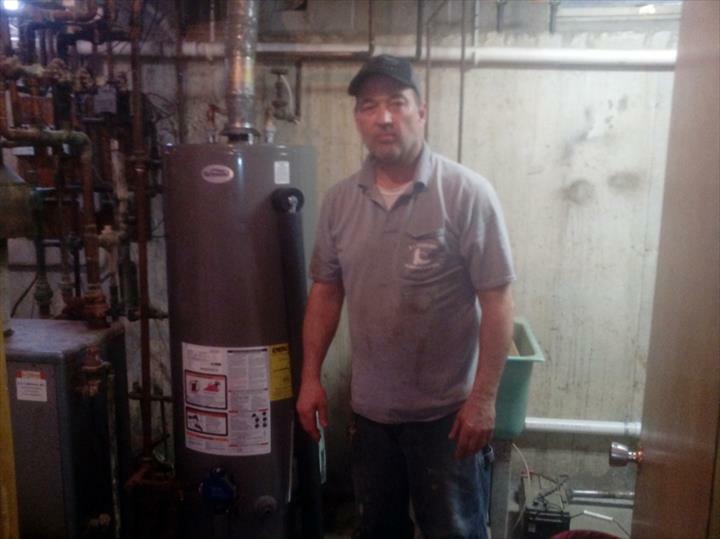 We specialize in plumbing, rodding, sewer cleaning, water heaters and sump pumps. 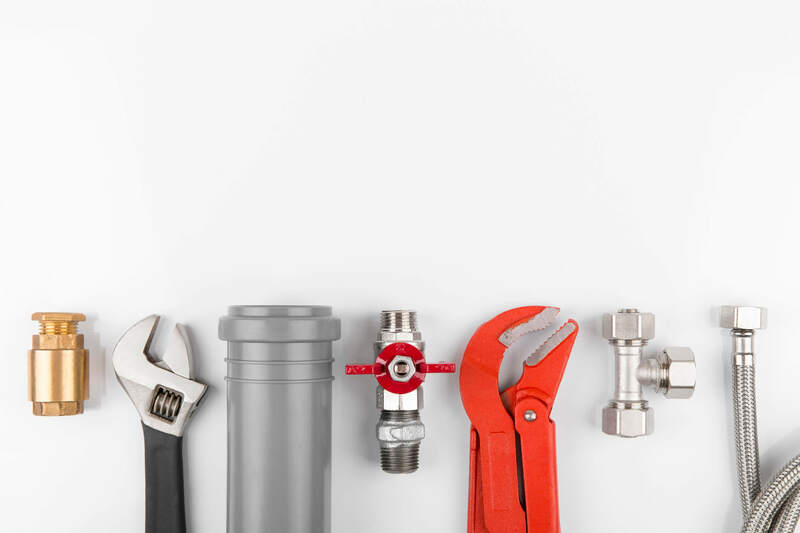 Call A1 Absolute Plumbing in Lockport for emergency service, septic maintenance and all your plumbing needs! We are licensed, bonded and insured. Established in 1996. 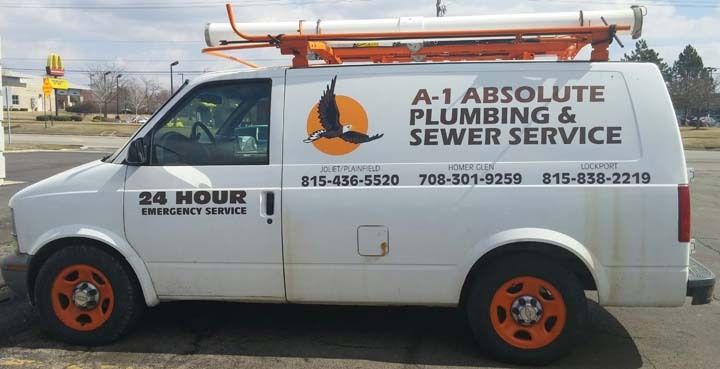 A1 Absolute Plumbing is proud to serve our local area which includes Lockport, Joliet, Homer Glen, Plainfield, Lemont, New Lenox, Romeoville, Bolingbrook, and 25 Mile Radius. 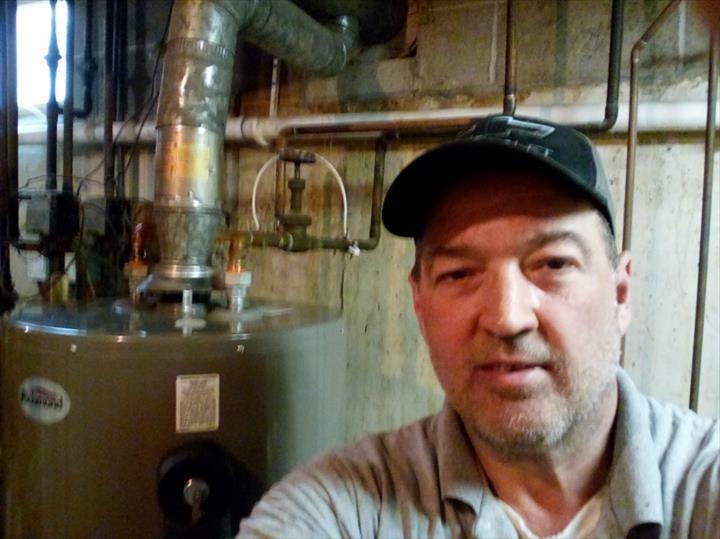 We specialize in Commercial and Residential Plumbing, Gas Lines for Pool Heaters, and Rodding since 1996.